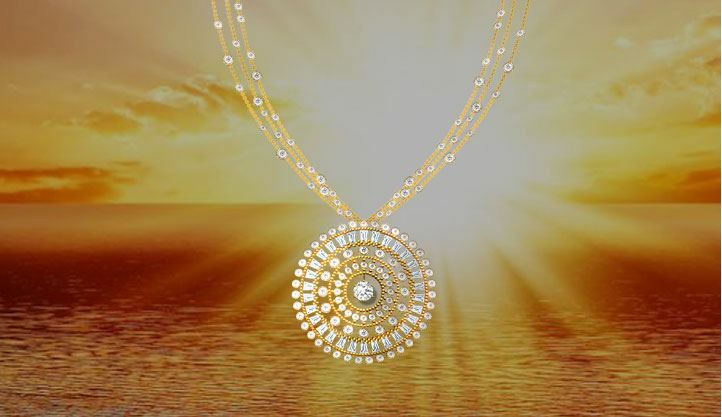 This collection shines.The powerful and resplendent rays of the sun fill our life with brightness and warmth. Light up your own path as you voyage through the journey of Life. 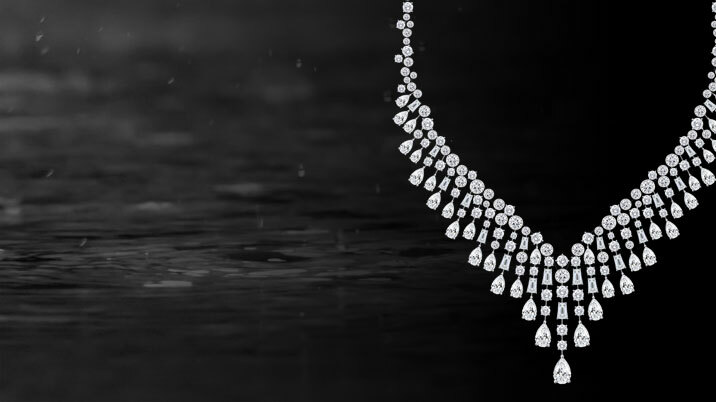 There's something magical about falling raindrops - the sound, the serenity. 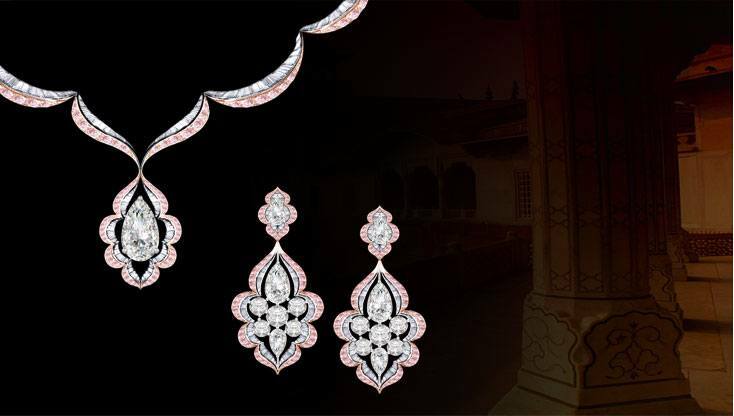 With this raindrop collection we invite you to connect with yourself while being showered by these divine blessings. We believe that the architectural marvels of India are not just about the mighty structures or superb aesthetics or even the genius of engineering. It's about time and stories inherited from our ancestors. 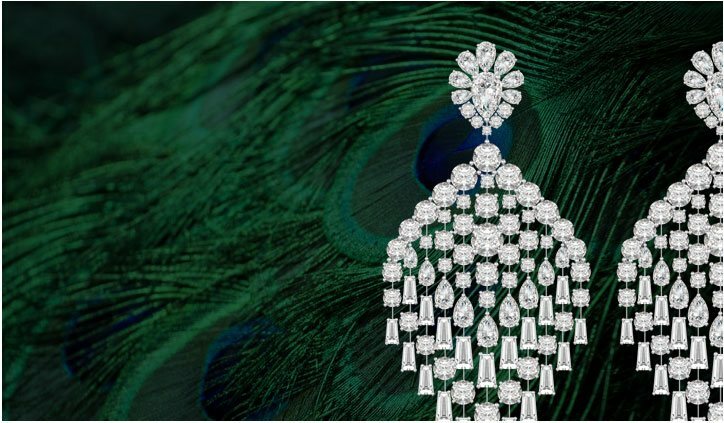 The peacock is a manifestation of the power of integrity and honesty, and the beauty we can achieve from within when we show our true colours.